Fastener Tool & Supply leverages its complementary technologies to design solutions which enable our customers to mitigate risk and improve performance. 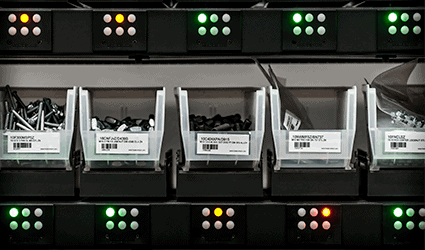 Our Vendor Managed Inventory technology integrates supply chain management into real-time monitoring to improve production processes and workflows! View our inventory management systems below and request a live demo. Our custom real-time monitoring, pick to light, and load cell technology solutions partner. This custom program can be integrated into any inventory management system, assembly line, or satellite warehouse. Fastener Tool & Supply’s robust vending solutions partner. 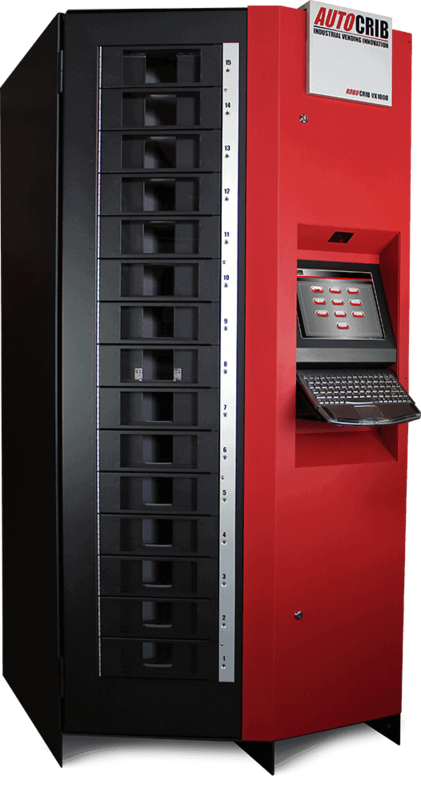 AutoCrib ® allows us to vend everything! Our Vendor Managed Inventory (VMI) Solutions and Just in Time service solutions are custom fit to meet your specific needs. We pride ourselves on ensuring the right products are in the right place at the right time. Our team will reduce complexity from your supply chain, allowing you to focus on your core business operations. Our solutions are focused on creating value and improving service to you as our customer. Our programs are flexible, adaptive, proactive, and responsive. We integrate technology & innovation into our solutions to challenge conventional programs, thus removing waste from your operation.